Cleartec Packaging is a manufacturer of extruded semi-rigid clear plastic tubes and containers along with various types of injection-molded closures and dip-molded closures for retail packaging purposes and mailing tubes. 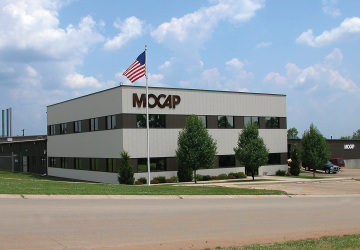 As a division of MOCAP, we have been manufacturing plastics in the Saint Louis, Missouri area for over thirty years. 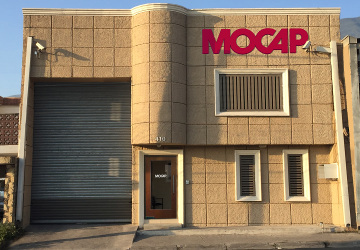 Visit MOCAP-CANADA.COM for information on our full line of caps, plugs, grips and tapes for your product protection, masking and finishing needs. 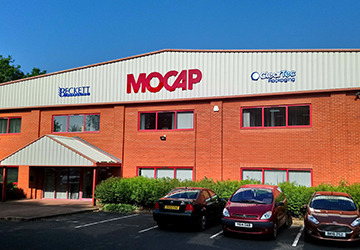 We provide clear plastic packaging solutions for companies around the world from our Cleartec locations in North America, Latin America, Europe and the United Kingdom. 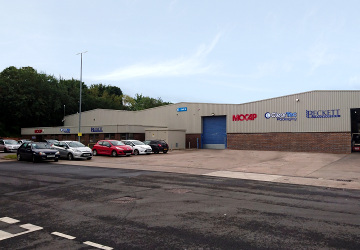 Our mission is to provide our customers with the highest quality products, excellent service and competitive pricing. 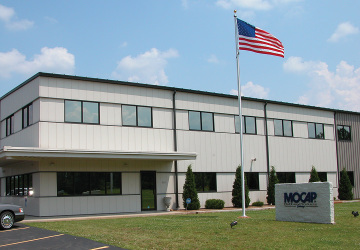 Our state-of-the-art equipment utilizes the latest extrusion, injection-molding and dip-molding technology, while investments in our employees give you the most experienced sales, engineering and production staff in the industry. Our transparent plastic tubing is currently utilized as clear containers for product packaging and as clear plastic mailing tubes for high-impact direct mail pieces. We currently sell ultra-thin, thin and heavy wall round tubes, sealed bottom round tubes, as well as square and rectangular tubes, hanging tubes, mailing tubes to various industries including cosmetics, toys, sporting goods, cutting tools and craft supplies. Its uses are only limited by your imagination. 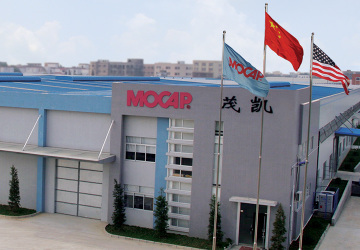 We realize you have many options when it comes to selecting a supplier. With the highest quality products, excellent service and competitive pricing, your choice is clear . . . Cleartec Packaging. Contact Cleartec Packaging for all of your clear plastic packaging needs. Fill out and submit a sample request form for Cleartec Packaging products online!